The Importance of Renovating your Office! Did you know that from research, it had shown that most would renovate their office or any other architecture space for relocation purpose? Another interesting fact about renovation is – it is due to a change in the nature of one’s business that results in some renovation works. This could be for commercial, retail or even offices. Once these architectural works are completed, you will be ready to move in and commence business operations. The right cozy feeling leads to greater happiness amongst clients. You may even be surprised that they could be visiting you more often than normal. Bravo, when that happens! 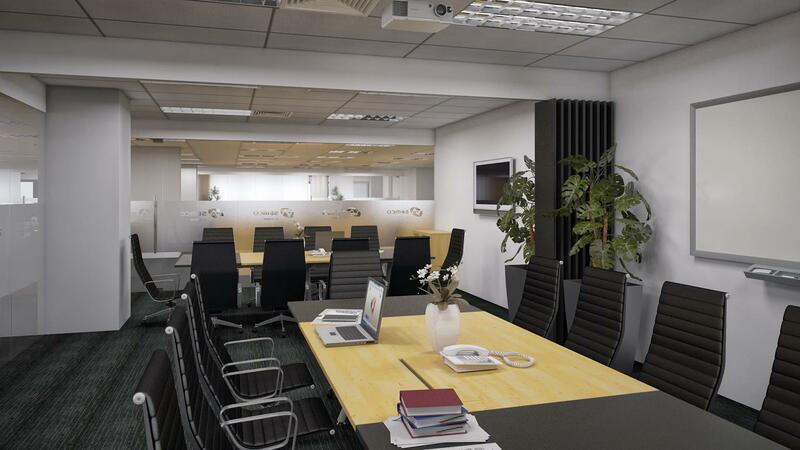 Office renovation projects consist of many elements which remodel the current building state. The renovation company follows proper systems which map out the road of what are necessary for the construction work of the property. In the case of an office construction, the areas of work normally include ceiling, floor, wall, doors, glass etc. This varies depending on the nature of individual needs. Some types of work done by the contractor may include but not limited to electrical, lighting, painting, carpentry, furniture and furnishings. Prior to commencement of the renovation project, it is a good idea for the management to communicate clearly to the sales consultants on information of the products used and reviewed the track record of the firm. This will provide the users with a friendly experience and a peace of mind on the quality. Renovation is divided into 2 categories, the commercial sector and the residential sector. The difference between the two types of renovation (i.e. commercial renovation and residential renovation) is the nature of work done. For the residential sector the target markets are HDB housing, condo and private landed estate, of which the people normally do remodeling of their bathroom, kitchen, bedroom and living room with creative yet informal concept. While in the commercial sector, the target markets are hotels, restaurant, office tower, workplace, showroom etc of which all lead to the common intention to improve productivity of employees and increase sales. Hire experts in this field – When looking for a taskforce to renovate your office, it would be wise to go with the expert. A company that has been in the industry for long enough obviously has an in-depth knowledge about office renovation. They should be able to advise you on what materials products, and design to use without necessarily interfering with your final decision. The experts might charge a higher fee, but you will sure receive value for your money in the very end. Allocate sufficient resources – Office renovation in Singapore can only be successful if the business owner is willing to allocate resources that will be sufficient for the job. It is important to understand that different rooms of your office might consume different resources during the modification process. Be ready to spend on the best aesthetics – it is only natural that you would want a complete and an appealing makeover for your office. However, this can only be achieved if you are willing to go the extra mile and buy high quality materials. Do not settle for less by falling for knock offs that are disguised in low prices. Selecting top market leaders in this industry – The minute you feel that your office needs an upgrade, it is important that you go out there and do your own research. To get the best office renovation in Singapore, get online and browse through the ideal corporate office looks. The nature of your business should determine the design and colors that you choose. For instance, you might want to have the interior of your office painted with colors that represent your brand. Stash away an extra financial kitty to cater for an additional budget. OfficeRenovationSingapore.com is one of the top market leaders in this field.